Fundamentals of Cloud Computing is for anyone with an IT background who is interested in understanding what is Cloud Computing. It will equip you with basic knowledge of Cloud Technologies in use now. Cloud Computing has grown from being just a buzzword to a serious business decision that many businesses are contemplating. Therefore knowledge about it is necessary to make a clear and strategic plan to move applications and services to the Cloud. Training Prerequisite: One year of IT industry work experience or those pursuing a degree in the IT field. Himanshu has been architecting and developing IT applications for over 11 years and has been working in Cloud Computing domain for about 7 years. He is an expert working on various Cloud platforms including Amazon Web Services, Force.com, Microsoft Azure, Google App Engine, etc. and has designed large & complex applications for some of the major international companies. He was involved in algorithmic research during earlier part of his career. Himanshu is currently working on architecting Cloud strategy for enterprises which includes (but not limited to) latest trends in Cloud technology such as DevOps, Chef, Docker, Micro-Services, Serverless, etc. Owing to his passion for technology, he keeps himself abreast of latest technological trends. 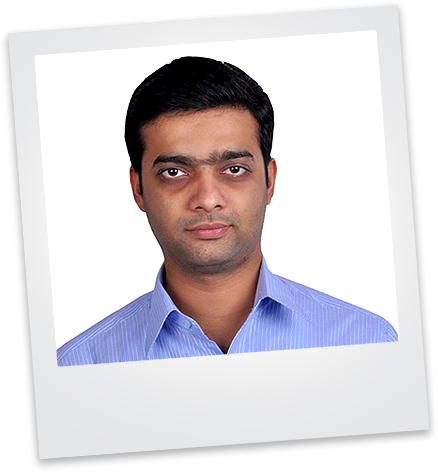 Himanshu has conducted trainings for organizations such as Intuit, Philips, Samsung R&D, TCS, Infosys, Yahoo and many more.